New, updated and revised edition. More consumer friendly format. 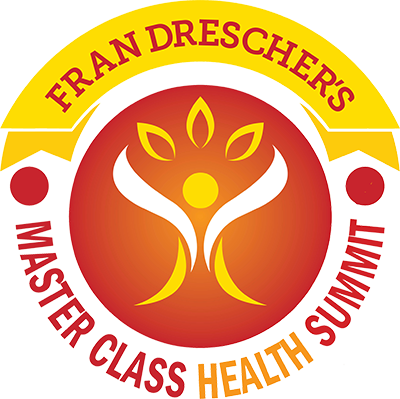 A complete program to good health through restored body balance In 8 Weeks to Vibrant Health, acclaimed integrative doctor and bestselling health author Hyla Cass, M.D. and health writer Kathleen Barnes address ways women can empower themselves by discovering the underlying causes of their health problems. The book includes the tools women need to determine why they are experiencing these symptoms and to remedy the imbalance that causes the symptoms. 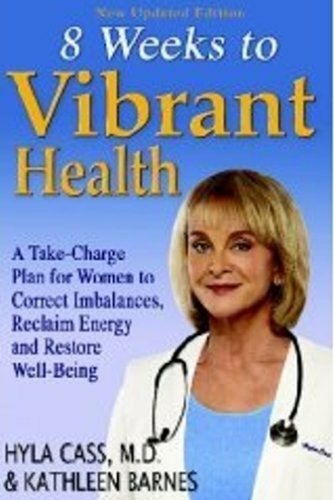 Helps women overcome these common health problems by providing: • A safe, proven approach to restoring body balance and general health that incorporates the best therapies from mainstream medicine and from integrative and natural medicine; • Self-assessments and other powerful diagnostic tools to help identify specific imbalances and their triggers; • Detailed guidance on diet, nutritional and herbal supplements, lifestyle changes, detoxification programs, exercise programs, and other methods of restoring vibrant health.